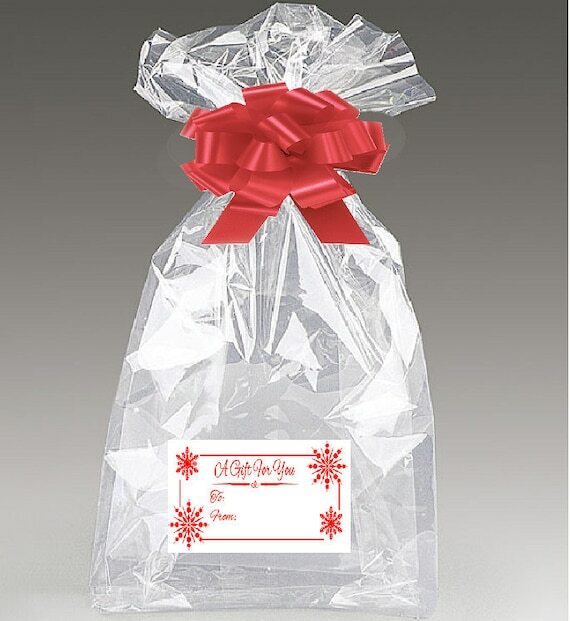 Cellophane gift bags make gift wrapping so much fun. Make your gifts stand out from the rest with cello bags in sizes, colors and shapes. 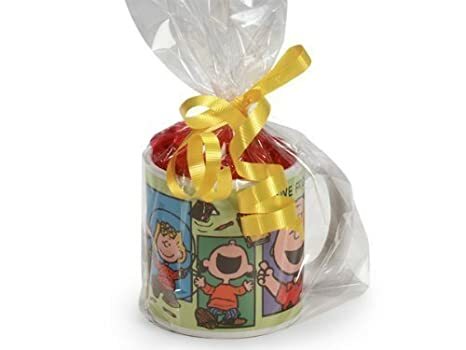 You’ve put special care and thought into picking the perfect gift. 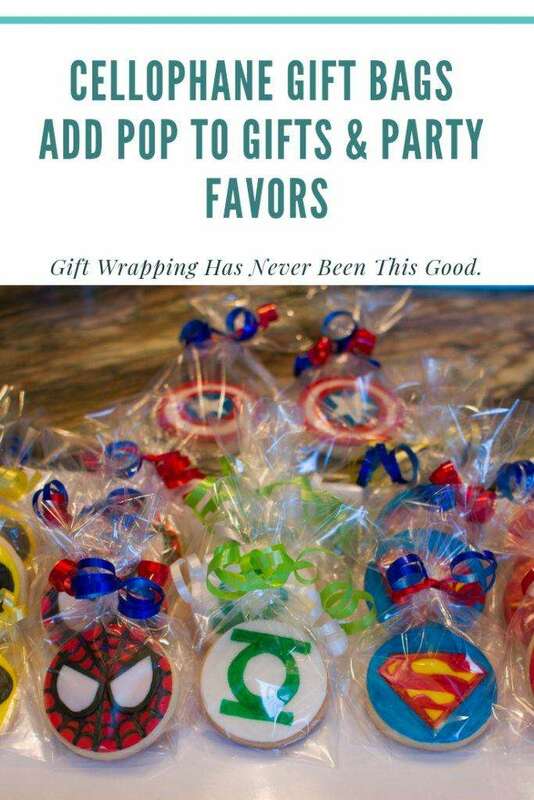 Now, make that gift eye-popping gorgeous by dressing it up with cellophane gift bags. 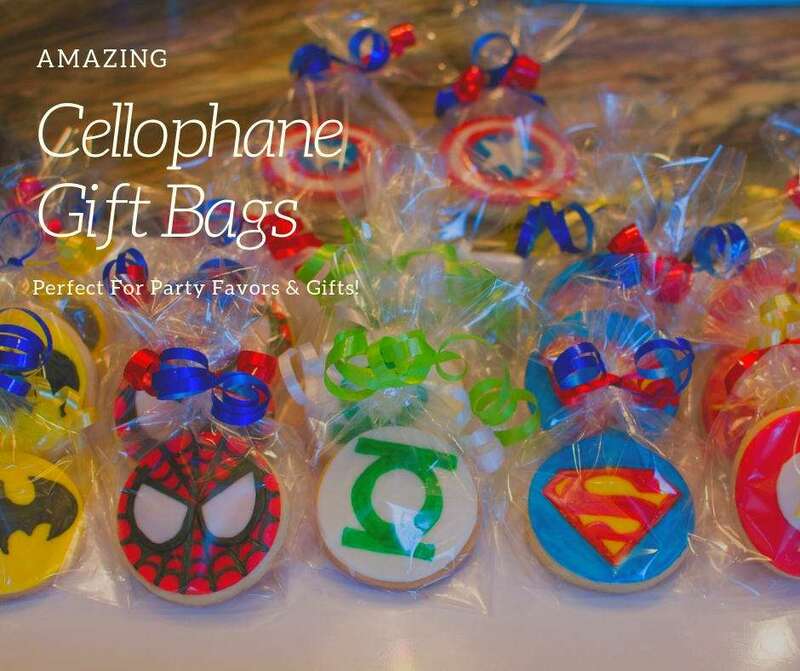 Cello bags are easy to use and come in a huge variety of prints and sizes to simplify your gift giving needs. 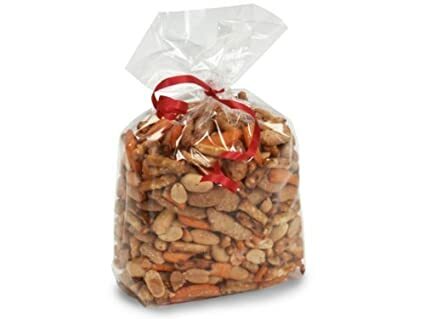 There are cellophane bags that are FDA approved for food (where marked). 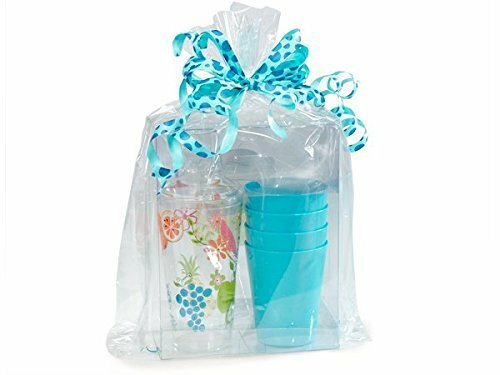 Use them for gift baskets, gifts in a jar, potpourri, bath and body products, candy, baby showers, birthday parties, bridal showers, wedding gifts. 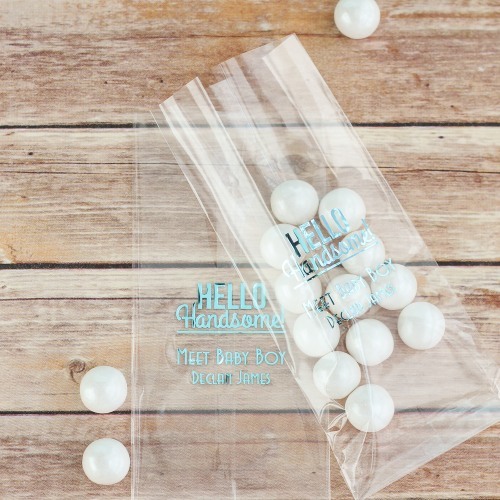 Cellophane bags aren’t just for kids’ party favors. 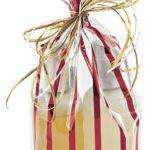 Put your gift in a pretty cello gift bag and watch the recipient’s eyes light up when they see it. You can use them for so many things, it’s hard to list them all! 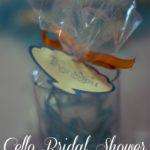 Be sure to check out some of the ideas for using cellophane gift bags. 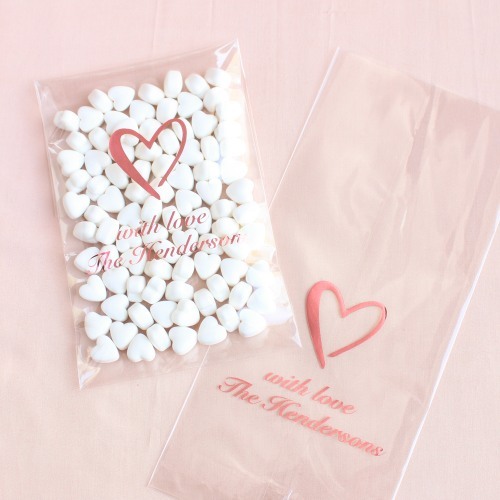 Party favors are especially perfect for cellophane gift bags. 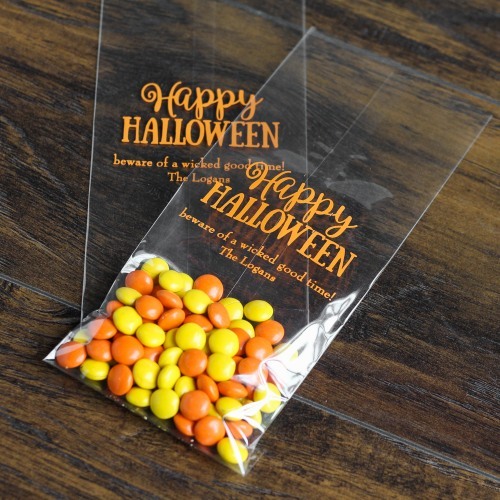 Give out treat bags at Halloween and be the talk of the neighborhood kids. 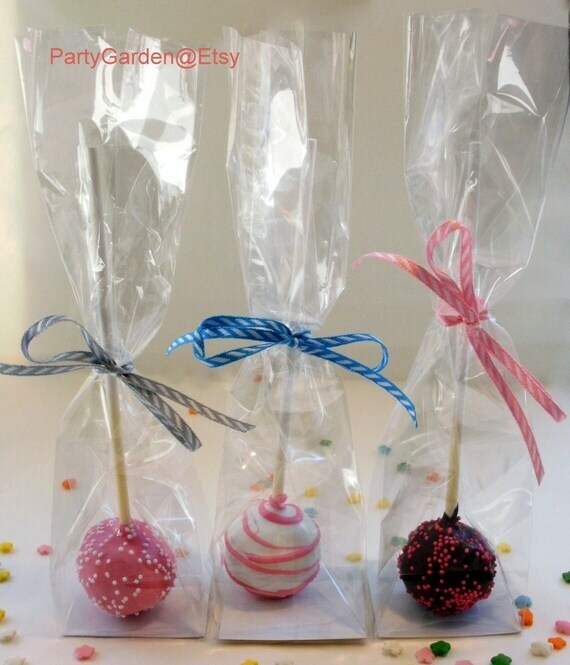 Give out prizes or favors in cello bags at Sunday school or school parties and of course…kids’ parties. 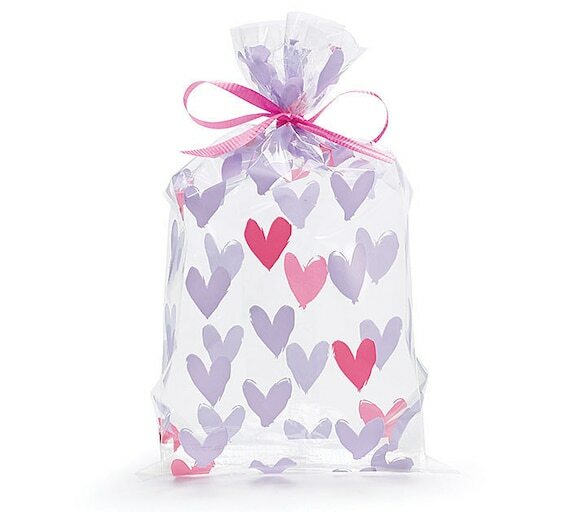 Gifts are extra special when wrapped in cellophane gift bags in prints or just clear cello bags. Tie with some colorful curling ribbon or a shiny metallic color twist tie and you have some WOW. 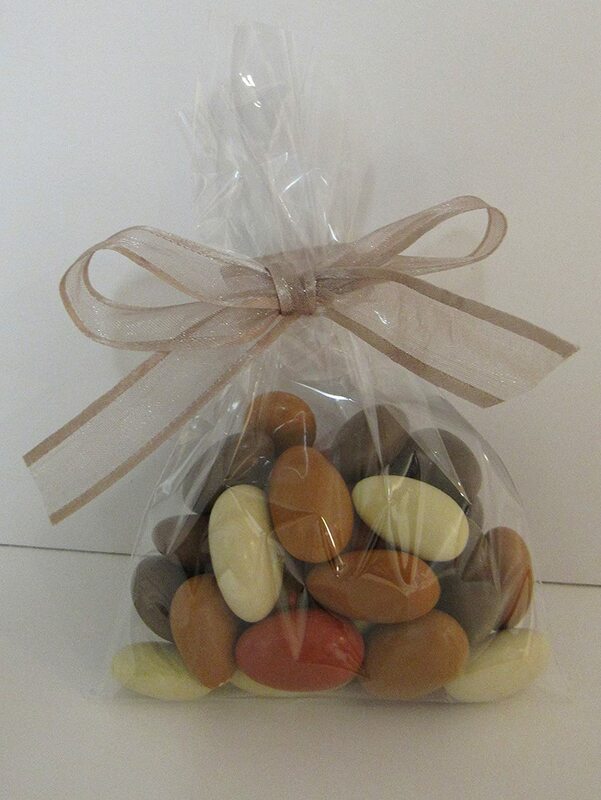 Food items and candies look fabulous in clear cello bags. 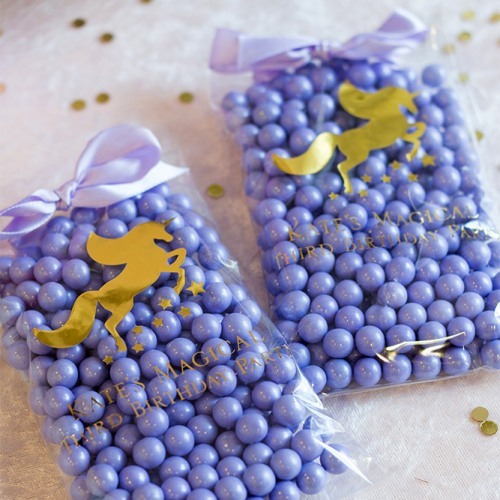 The colors of the treats seem to shout through the clear bags and your guests will be so excited to see and taste them! 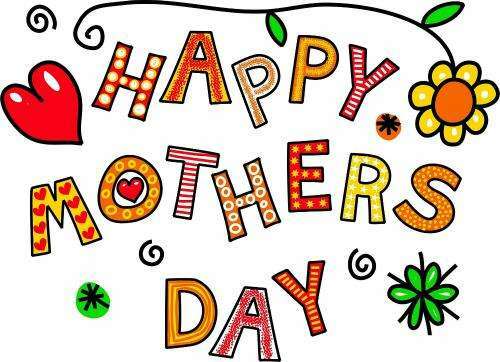 As a matter of fact, you can add a bit of pizazz with some colorful shred and a pretty pull bow or curling ribbon. 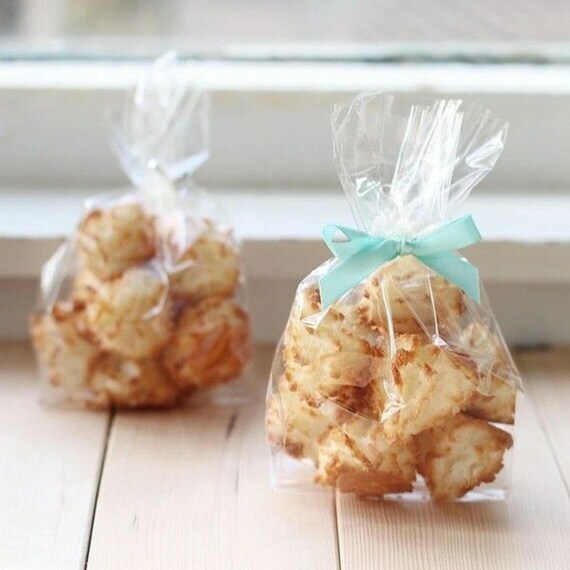 Or wrap the gift in pretty tissue paper for an elegant touch. 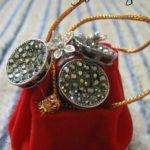 You have a visually striking gift! The gift wrapping fun doesn’t stop there though. 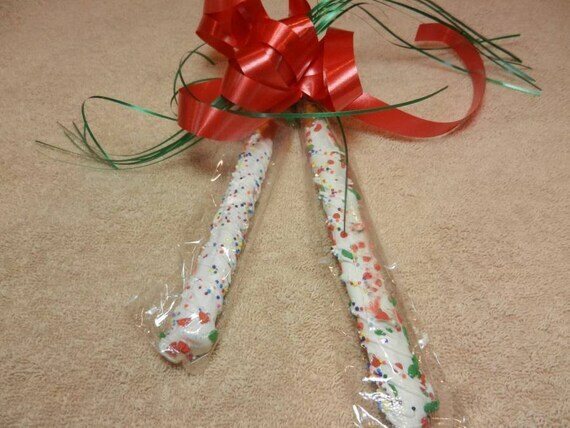 Camouflage your gift in some pretty solid or patterned tissue paper to match the occasion for a lovely presentation. 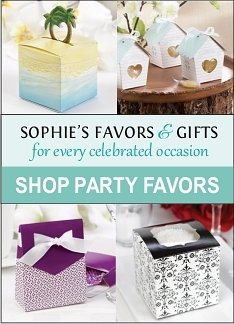 This works especially well for wedding gifts to bridesmaids and groomsmen, not to mention party favors. 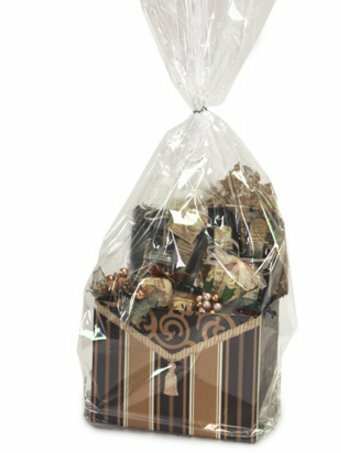 There are so many cello bags to choose from, you’ll have as much fun picking the cello bags as you did picking out the gift. 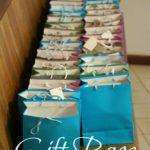 Birthday prints, prints perfect for baby or bridal showers, graduations – we have all kinds of ideas for dressing up gifts with cellophane gift bags. 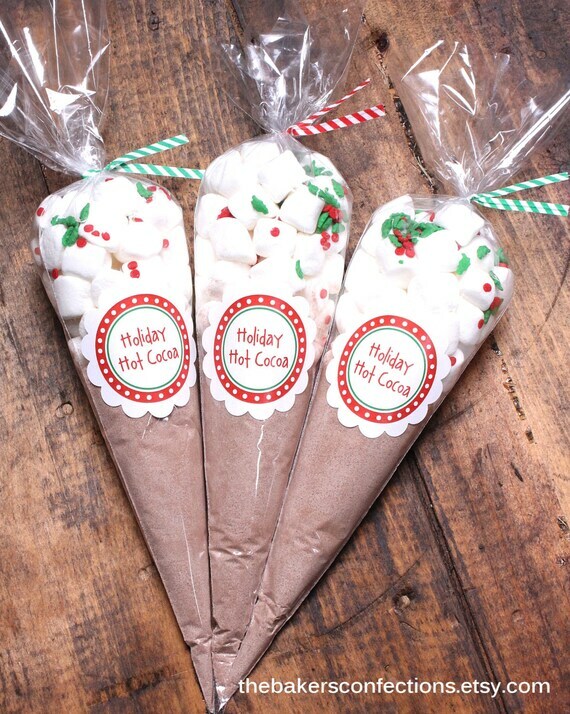 Not to mention all the great holiday prints and ideas! Can you think of more? I bet you can! Keep cello bags on hand at all times, because you never know when you’re going to need them. You can find a variety below on eBay.